Jobs Fair at The Coronation Hall. Getting back into work; or just seeing the options that are available to you can seem like a daunting task. If you’ve recently left school or college, or thinking of returning to work after some time away, you may not be sure which direction to take or be aware of the opportunities that exist in our local community. You may be looking at retraining or gaining the relevant qualifications to further your career, maybe even a change of career - but don’t know where to start. That’s where the upcoming Jobs Fair at The Coronation Hall can really help. 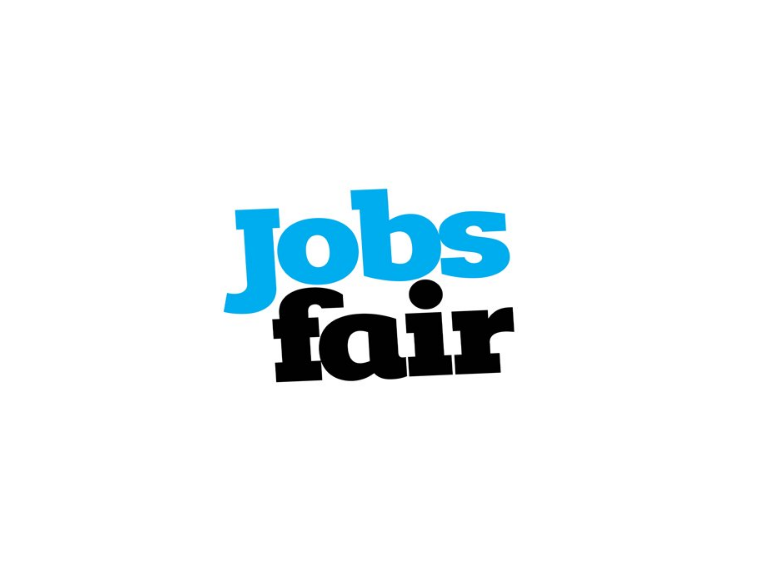 The Jobs Fair takes place on Thursday 13th September and gives you the perfect chance to meet with and speak to local employers and training companies as well as finding out about wonderful volunteer roles within local groups and organisations. Taking place between 10am – 1pm you can visit the many stands and talk to businesses about the work they do and how you can get involved either through training, employment or volunteering. Come along and see what’s on offer – it could be the best decision you’ll ever make! Just remember to bring plenty of copies of your C.V. with you!